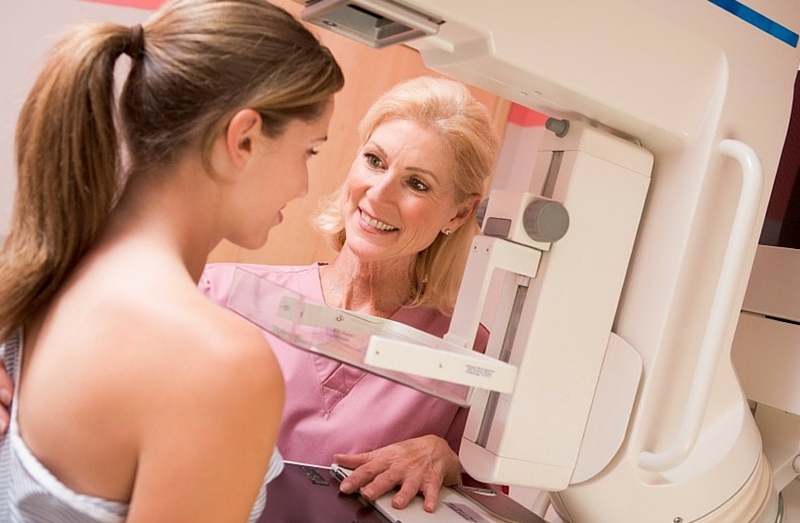 Redness, soreness rash, swelling Mammograms can detect tumors before they can be felt, so screening is always a good idea for early detection. 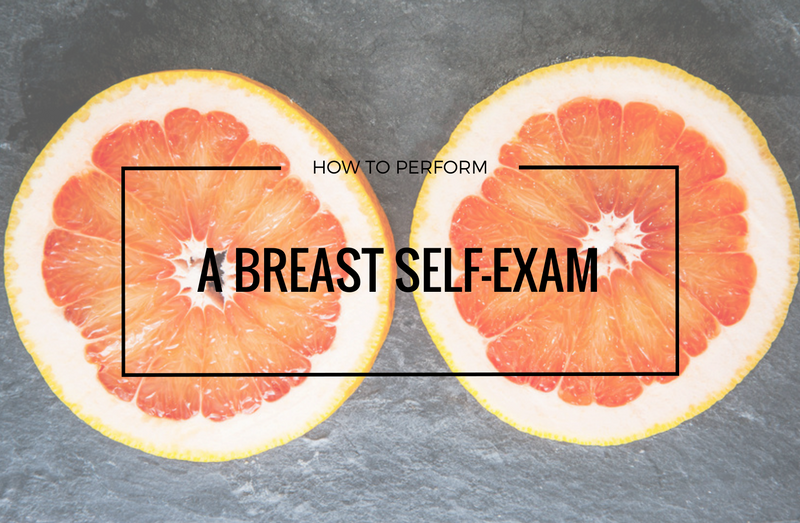 When you combine mammogram screening and regular medical care along with breast self-exams you will know what is normal for you and be more informed about your body. If you do find a lump, schedule an appointment with your doctor, but don’t worry yet– eight out of 10 lumps are not cancerous. At OB-GYN women’s Centre of Lakewood Ranch, we are passionate about being there for women in every stage of their life. If you find a lump or are concerned about any changes in your breasts, please call us today! 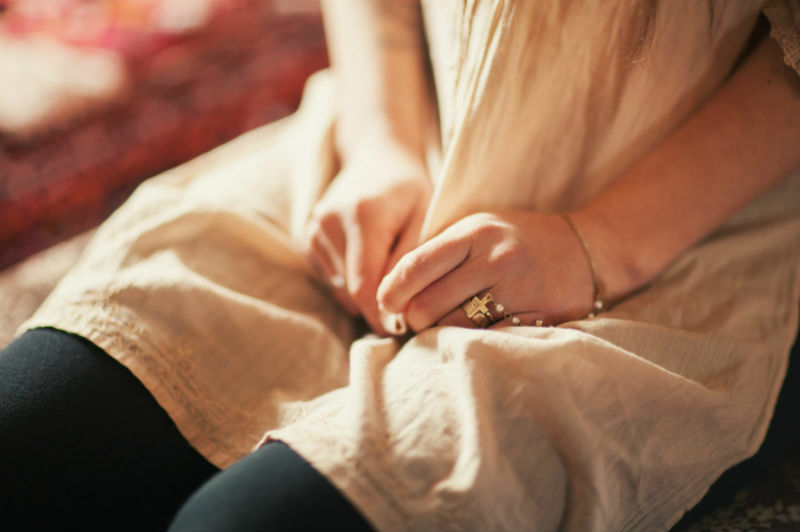 Why Do I Have Recurrent UTIs?